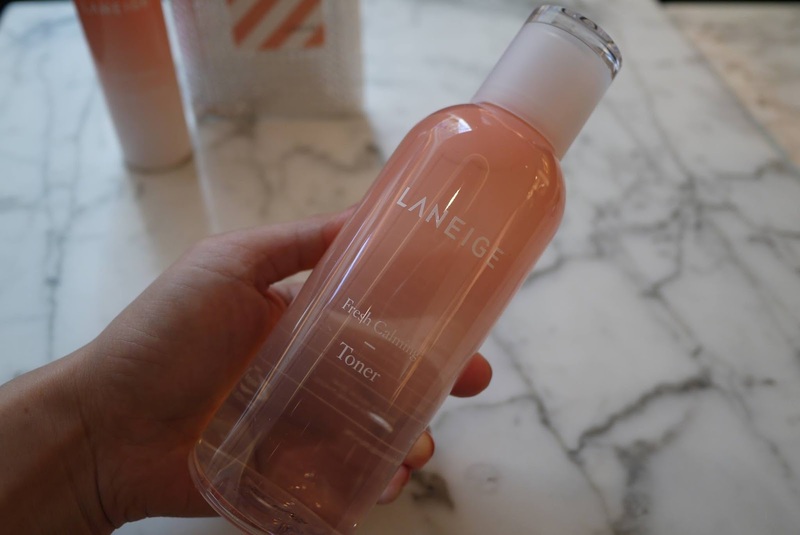 Great news to people with combination skin, LANEIGE has launched the brand new Fresh Calming Line that is so pretty in peachy packaging and smell divine in lychee scent to rescue us. I have combination skin for years, where by cheeks are dry with an oily T-zone. It is a common skin concern for many between the ages of 20-25. As the skin is a mix of different skin types, it becomes unpredictable and can be challenging to care for as both the oily and dry areas will require specific treatment. The condition of the skin is also unstable due to the presence of many irritants, which may cause breakouts or itchy patches. To solve this problem, LANEIGE developed the Fresh Calming Line, which is infused with LANEIGE’s Skin Equalizing™ technology to empower the skin with fundamental soothing and refreshing moisturisation to regain a healthy skin balance. The entire line of products aim to provide immediate moisturising and soothing effects for oily, dehydrated skin and are free from oil, animal ingredients, synthetic pigments, and triethanolamine. The products are also both hypoallergenic and dermatologically tested to ensure suitability for even the most sensitive skin. 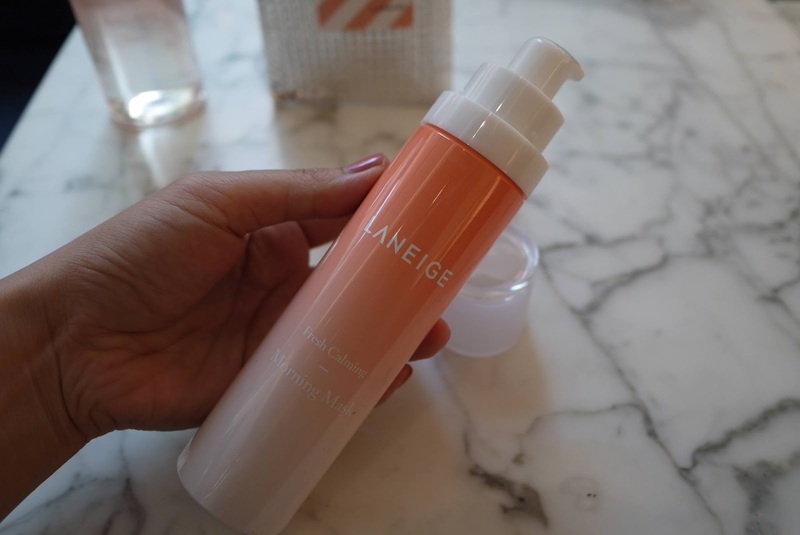 LANEIGE’s Skin Equalizing™ Technology not only soothes the skin’s surface but also fundamentally moisturises and soothes it by controlling the creation irritants in the skin, therebymaintaining a stable skin balance with consistency. 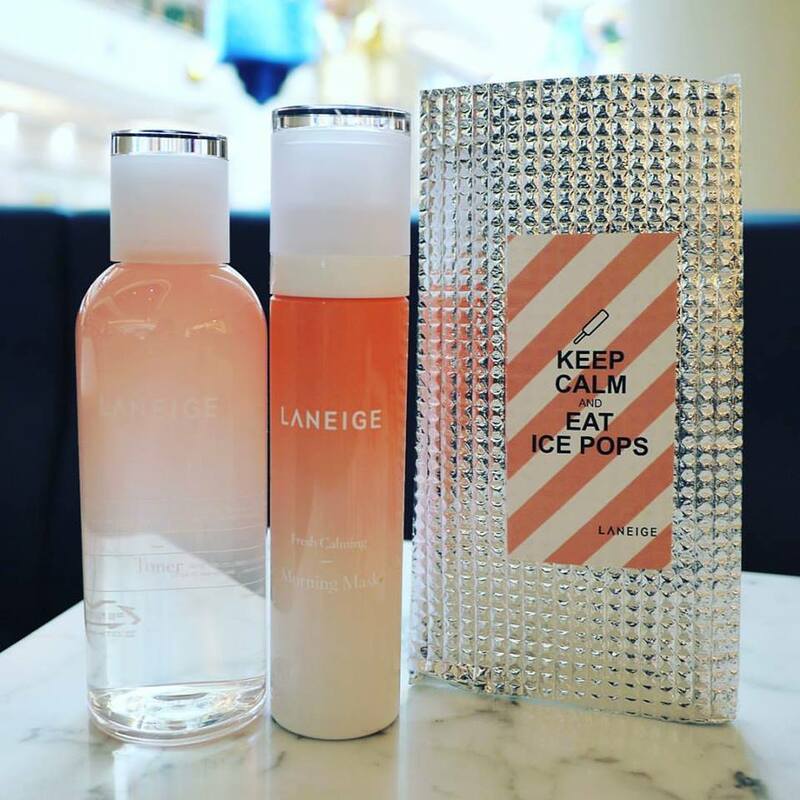 One of the main ingredients in LANEIGE’s Fresh Calming Line is natural lychee extract, which helps to sooth the skin while removing irritants from it. It breaks up activated moisturising factors and turns them into protective ingredients that keep the skin healthy. Lychee skin also contains polyphenol, which has a strong antioxidant effect and functions to soothe the skin not only on the surface, butfrom deep within. Regain a healthy skin balance with LANEIGE’s Fresh Calming Line LANEIGE’s new line contains lychee and deep sea water to keep skin fundamentally smooth and moisturised. The Fresh Calming Serum is LANEIGE’s first clear emulsifying type serum that immediately moisturises and soothes the skin with natural lychee ingredients. The emulsifying serum is absorbed quickly by the skin and provides hydration from the inside with its oil-free formula. It also does not contain any oil, animal ingredients, synthetic pigments or triethanolamine, and is both hypoallergenic and dermatologicallytested. Wow, I really want to try this new range. Laneige is one of my fav brands! love laneige product so much! 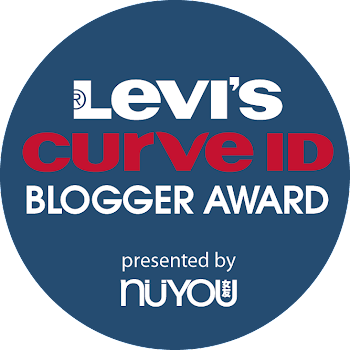 !I love this brand!! When I saw the ads of this products, I always wanted to try it out! Lee Sung Kyung look so pretty too! 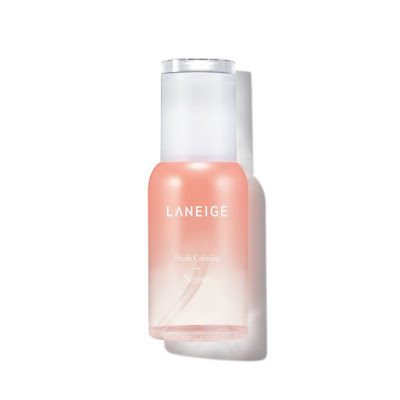 I think I am falling in love with Laneige line - the product suits my skin and I love it! I am in love with Laneige, and it never fails my skin and expectations. I will try this new collection. Indeed, even the packaging per se is very calming. I need to grab this. A big fan for Laneige products. Laneige products are great, I've actually tried some range and this looks interesting. Combination skin may be so common but it really is not easy to care for! I have yet to try Laneige but since you are having positive results with it on your skin, I may just try it. Too bad I have too much skincare products now. Would love to try this one out. Hope my skincares finish faster.